A site with development approval in Sydney's inner-west Homebush suburb has been sold for $12.6 million. 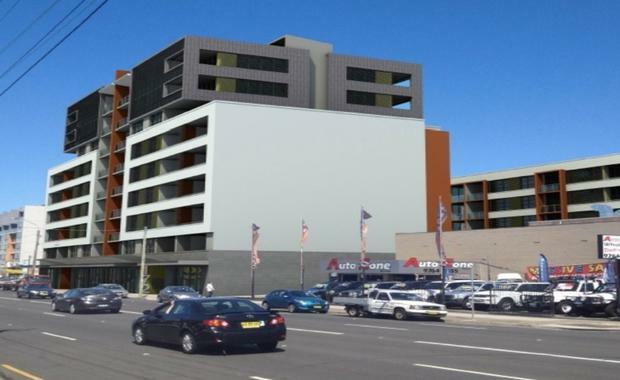 The 2,216 square metre property at 172 - 176 Parramatta Road, has approval to build an apartment complex on the site. The property was sold to a local developer by Ray White Commercial South Sydney's Peter Kotzias on behalf of a private local company. Mr Kotzias said the approval for the former local car-yard includes 84 apartments, with strong interest in the location due to the Homebush area undergoing significant rejuvenation in the past few months. “The site was sold off-market to a developer ready to exchange and settle in a short period of time,” Mr Kotzias said. “We had strong interest in this site from our buyer as this area is undergoing significant rejuvenation with caryards and warehouses in this precinct proving popular for redevelopment,” he said.